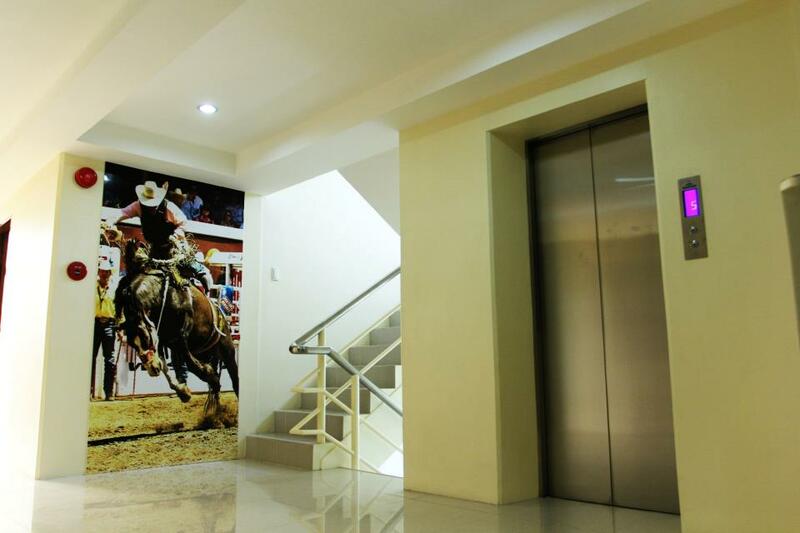 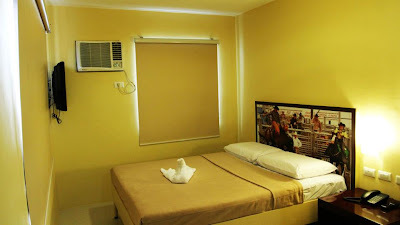 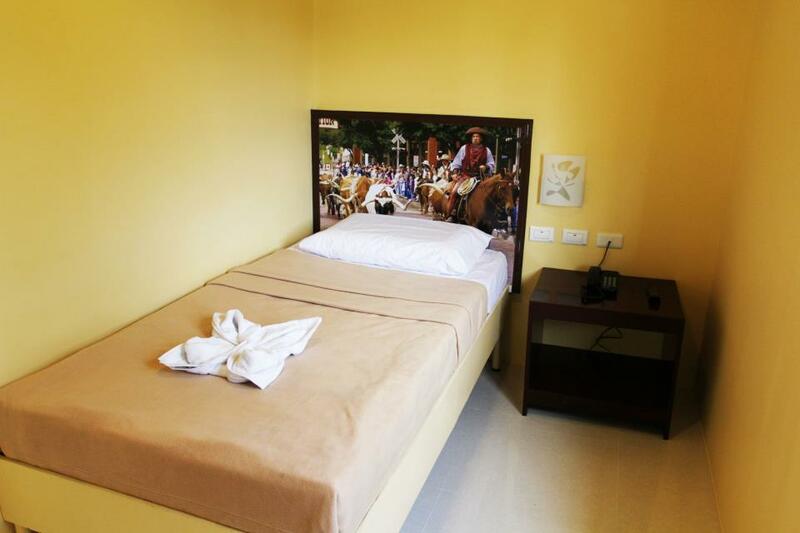 Jazzy James Country Hotel is a country-western themed hotel ideal for budget travelers who are looking for clean, spacious, and secured accommodations with all the practical amenities and conveniences standard to its class at very affordable rates. 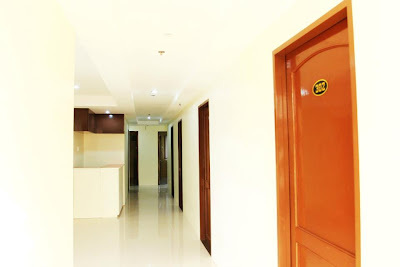 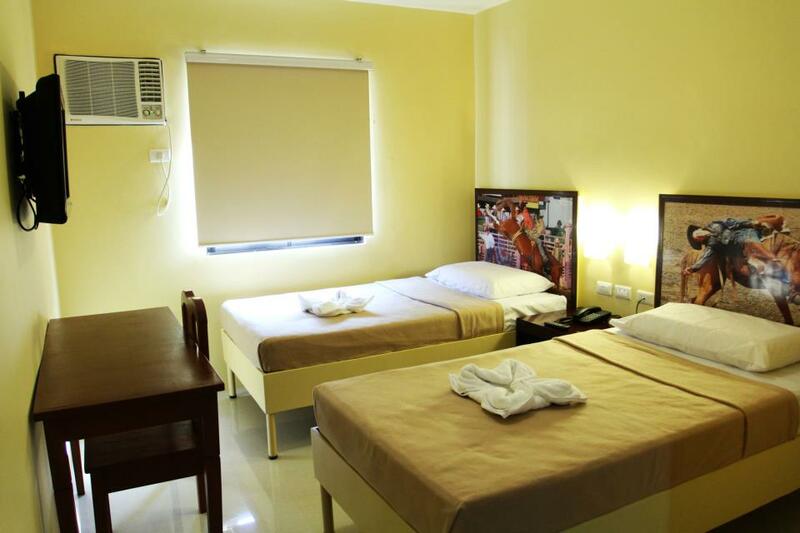 The hotel is conveniently situated within close proximity to several business and commercial establishments, shopping malls, dining and entertainment areas, and is easily accessible by private or public transportation. 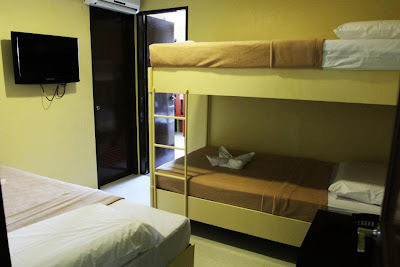 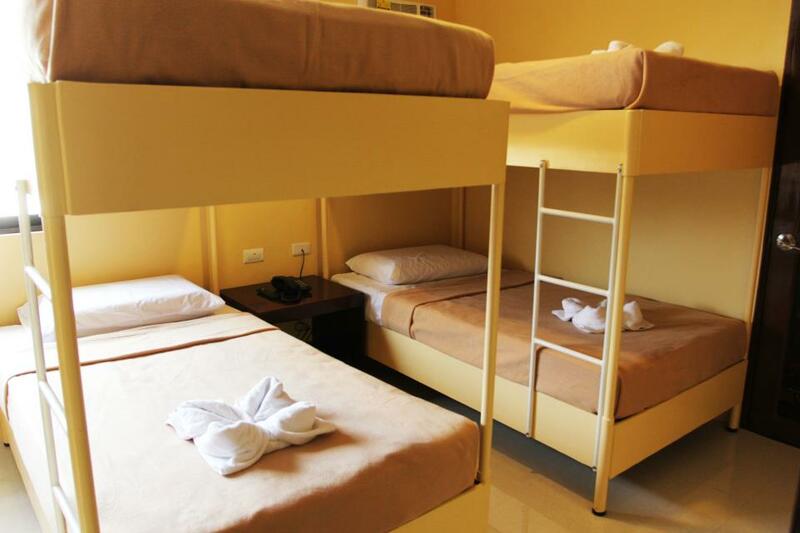 There are four types of accommodations: Standard Single, Standard Double, Matrimonial Deluxe, Triple, and Quadruple, all of which are fully air conditioned, furnished with contemporary beds, writing desks, LCD cable televisions, telephone systems, Wi-Fi Internet access, and feature private toilets and baths with hot and cold showers. 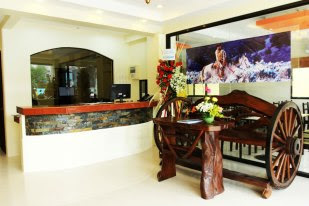 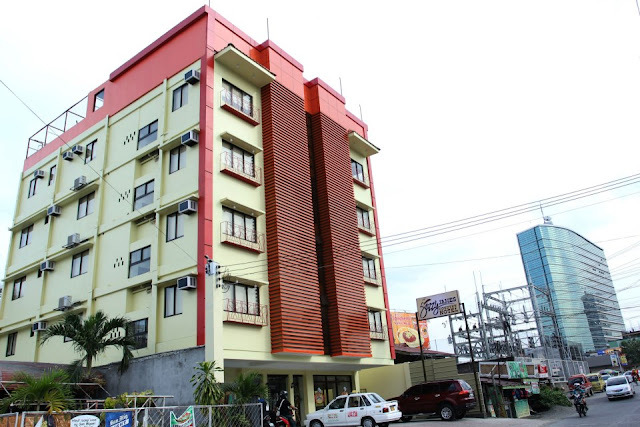 The hotel is located along Lacson Street in Barrio Obrero, Davao City, and is about 25 minutes away from the Davao International Airport. Images courtesy of, and many thanks to Jazzy James Country Hotel.